The figure represents a new record for the software specialist Chevin, which has seen an increase of some 200,000 vehicles and assets being managed using its software over the past two years. This increase also marks the most rapid period of expansion in the company’s 26-year history. 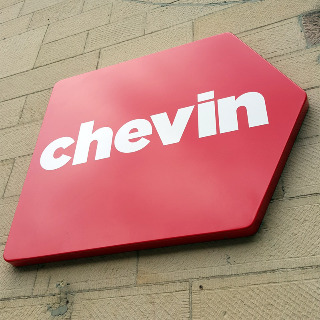 According to managing director Ashley Sowerby, the newly announced figure represents Chevin’s continued success in the global fleet software market: “Over the past two years, Chevin has signed a number of major new contracts in the UK, the US, Europe and Australasia that have helped to power its growth,” he commented.